Spanish is the most prominent language in Honduras but about 120,00 Hondurans speak Garifuna, a language of the Garinagu/Garifuna people who live along the Atlantic Coast in several Central American countries. 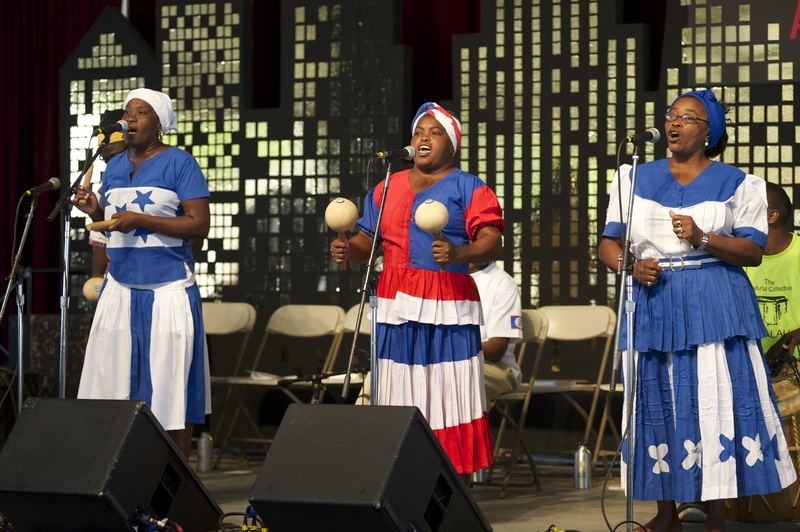 The Garifuna (who the British colonial administration of the 18th and 19th century called “The Black Caribs“) are a mix of Arawak, Carib and West African people, originally from St. Vincent in the Caribbean. They fled (or were “deported” by) the British to the Central American coast after opposing them in several anti-colonialist battles over the course of several decades.